Beijing, the capital city of China, is one of four ancient cities with an over 3,000-year old history and is home to more than 20,000,000 people. The city covers an area of about 16,800 square kilometers, and is the political, cultural and educational center of China. Living in Beijing is an exciting experience, as this megacity is an epicenter of tradition and innovation. Its pulsating energy and wealth of opportunities are complimented nicely by its cultural treasures. Beijing is a city of beautiful scenery and has four distinct seasons. Summer is hot and humid, winter is cold and dry, spring and autumn are mild with fresh air. The transportation in Beijing is convenient, with an extensive subway system and ring-roads that will take you wherever your sense of adventure will lead you. In Beijing, not only can you take a stroll in the ancient relic gardens and navigate the mysterious maze of hutongs (alley ways), but you can also explore the city’s more modern architecture and shopping areas. Every corner of Beijing provides a feast for your senses, as your ears fill with the different languages and dialects, your eyes find different colors in faces and clothes, and your tongue tastes the different flavors of Chinese delicacies. With the rapid development of Beijing, every day is full of opportunities and challenges. Welcome to Beijing. 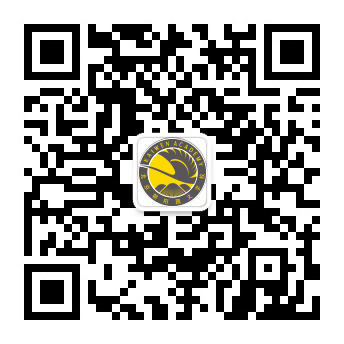 Welcome to Chaoyang KaiWen Academy!